As a pilot I know how important it is to stay focused and avoid any unnecessary distractions and stress. Everyday worries come and go but in aviation those worries can have a detrimental impact on safety. What followed was an astonishing Memo by Ryanair Chief Pilot, stating that any Ryanair pilot who signs this safety petition “will be guilty of gross misconduct and will be liable for dismissal”. This is why, when I heard about the recent raids of homes of Ryanair pilots by tax authorities in Europe, I kept thinking how these worries and the uncertainty surrounding the employment status of pilots could impact their daily work and the safety of operations. Apparently, I wasn’t the only one and soon after the raids, the Ryanair Pilot Group (RPG) started a petition calling on IAA (Irish Aviation Authority) and EASA (European Aviation Safety Agency) to conduct an independent assessment of the employment model and how this might influence safety. Training and instructional helicopter flights with a Certified Flight Instructor onboard are no safer than a regular helicopter flight. 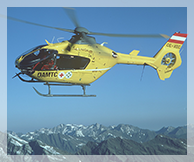 In fact, 18 % of all helicopter accidents in Europe occur during flight training. 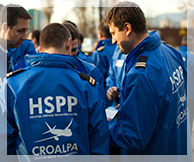 Ending a 7-day strike action that began on 14 May, Croatia Airlines pilots and cabin crew have successfully reached a compromise agreement that will allow the company to face the challenges of the future. New EASA rules for pilot examiners and licence holders in Europe threaten to turn the examination process into an ineffective, overly-bureaucratic nightmare with no apparent safety benefits. 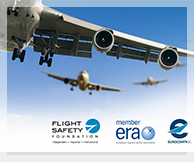 One-day event aiming at delivering draft recommendations for safely managing go-arounds. Supported by ECA. 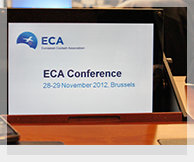 The Annual ECA Conference will take place in Brussels in the Crowne Plaza Hotel. 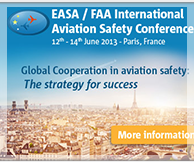 The 2013 edition of the EASA / FAA International Aviation Safety Conference will take place in Paris, 12-14 June.